Hello I got one more problem that I need help with. Is it possible to take the driver side door panel off with the door closed? The door won't open from the inside or outside and can lock and unlock. It might be possible. 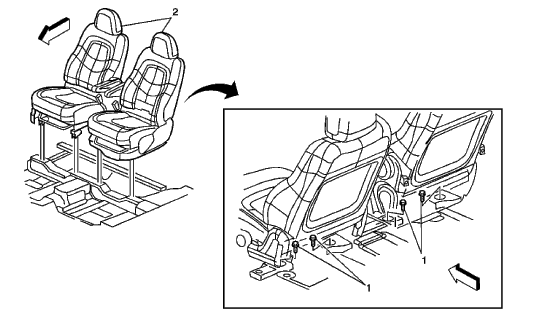 The driver seat comes out by removing 2 bolts in the back the tilting forward on a catch. The problem is that the door trim is blocked by dashboard and the elements of the doorway. Namely - trim of the central pillar. This trim is fixed by clips. If you remove it, you will have access to the clamp with a pressure element. If you manage to unlock it, further actions will be simple. Just tear off the door trim and access the door lock. You will need something like a hook of steel wire to unlock "pressure element". Open the passenger door and you will see its location. shifter stuck, but not stuck?? Car is all over the road!